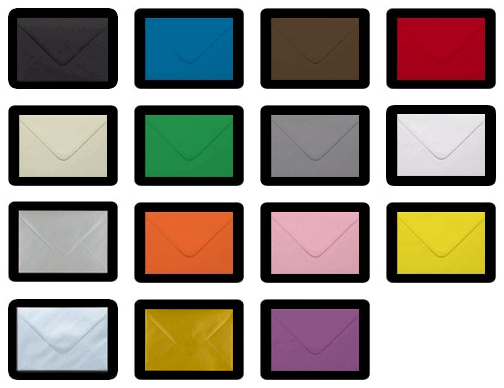 High quality I2 envelopes that are the approximate size of a credit card and are popular with wedding stationers for enclosing small gifts or wedding favours. 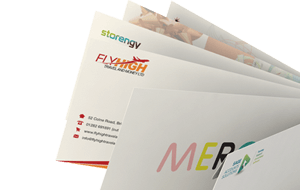 These 70 x 100 mm envelopes are a UK manufactured product, popular all year round with limitless uses. We have a range of 70 x 100 mm envelopes in stock at wholesale prices, with all popular colours available as well as traditional white and ivory.